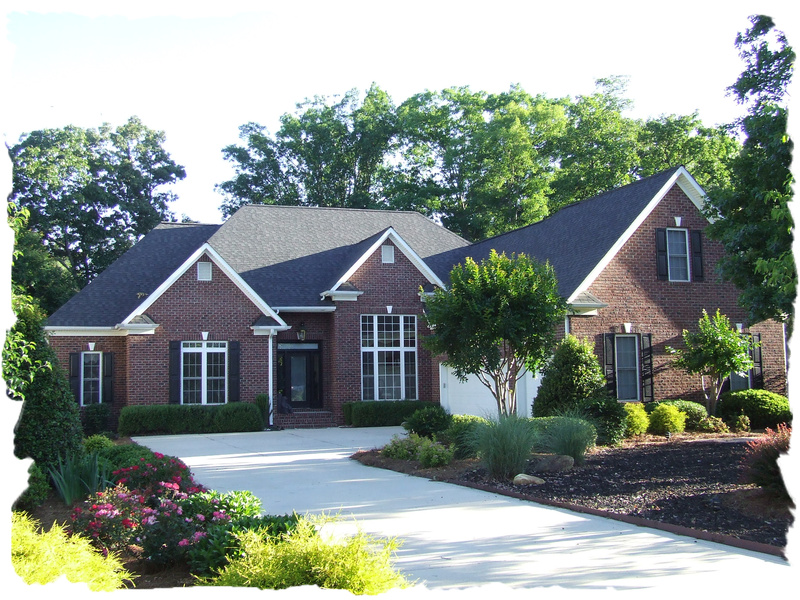 7843 Nine Iron Court– Denver, NC 28037 Bedrooms: 4 Full Bathrooms: 3 Half Bathrooms: 0 Square Feet: 2,600-3,100 Lot Size: .45 Captivating ranch home with heated in-ground swimming pool & located on 11th green of Westport Golf Course. Truly a low maintenance yard with beautiful landscaping. Stunning interior with stone fireplace in great room, high ceilings, updated kitchen & delightful screened porch. Large owner’s suite with sitting area and gas fireplace. Bonus room over garage with full bathroom plus, huge storage area. Rear yard is fenced for extra privacy. Home is located on small cul-de-sac street. Great entertaining home inside and out! Some properties that appear for sale on this website may subsequently have been sold and may no longer be available. This entry was posted in Buyers, Denver - Listings, Denver - NC, Denver - Subdivisions, Denver - West Norman, Lee Ann Miller Team, Lee Ann Miller Team Listings, Lincoln County - NC, North Carolina, Real Estate - Buyers, Real Estate - Sellers, Relocation and tagged Buyers, Denver - Listings, Denver - NC, Denver - Subdivisions, Denver - West Norman, Lee Ann Miller Team, Lincoln County - NC, North Carolina, Real Estate - Buyers, Real Estate - Sellers, Relocation by Lee Ann Miller. Bookmark the permalink.